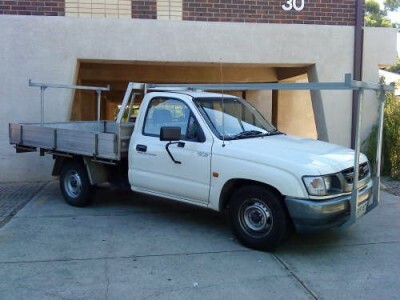 At Toyotaz Galore we specialise in Toyota Hilux parts for sale in our two large commercial Toyota car wreckers yards in Glenfield and Avondale in Auckland. We wreck approximately 50 cars a week including Hilux, Hiace, Prado, camry, Corolla and so on, all makes and models of Toyota cars. 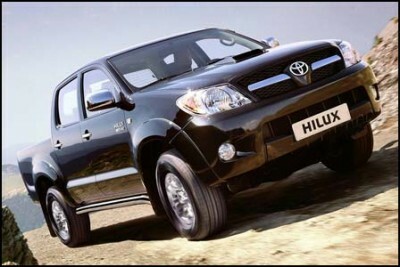 We have a great range of Hilux parts for sale including the Hilux radiators and Hilux alternators and rear diffs. The Toyota Hilux was first released in 1968 as a ute and these have a very strong following for enthusiasts to refurbish and show at Toyota Hilux car meets all over New Zealand.